Haseeb Qureshi started playing poker professionally when he was 16 years old. He soon became a world-class high-stakes professional poker player, sponsored by Full Tilt Poker, known around the world as "DogIsHead." At age 21, he became entangled in the Girah Scandal, in which his protégé, Jose "Girah" Macedo, was caught cheating. Soon afterward, Haseeb retired from poker. After extensive traveling, contemplating and writing about his past, Haseeb returned home to be with family and complete his education. He spent the next two years volunteering, meditating, and writing about poker and philosophy as he completed his B.A. at the University of Texas at Austin. In December 2013, Haseeb decided to give away his poker earnings and start over from scratch. He donated $75,000 to charity and gave the remainder of his assets to his family. 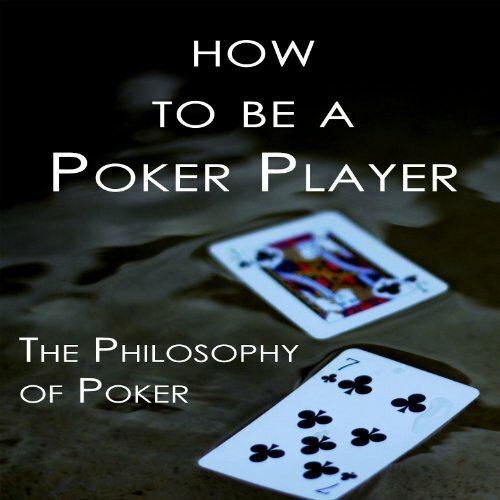 At the same time, he published his first book, How to Be a Poker Player: The Philosophy of Poker. Haseeb resides in Austin, Texas, where he writes and continues to work with poker players as a mind coach. His coaching focuses on teaching poker players how to control their emotions, manage their mindsets, and eliminate tilt to increase their earnings.  You can contact Haseeb and follow him at his website and blog, haseebq.com.